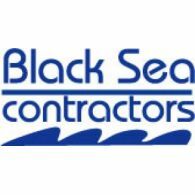 We are crewing agency, Black Seacontractors, we are fully licensed by Ministry of Labour and Social Policy of Ukraine for manning activities License. Black Seacontractors recruit well-trained skilful seafarers for service on-board of different type of vessels both merchant and offshore fleet. $ 1 050 - $ 1 050 в мес.